After a short one week break the UFC is back and will have an event EVERY WEEKEND besides Christmas weekend untill the end of the year. To start off this 10 week fight marathon we go to Poland where England´s Till faces off against Cowboy Cerrone. 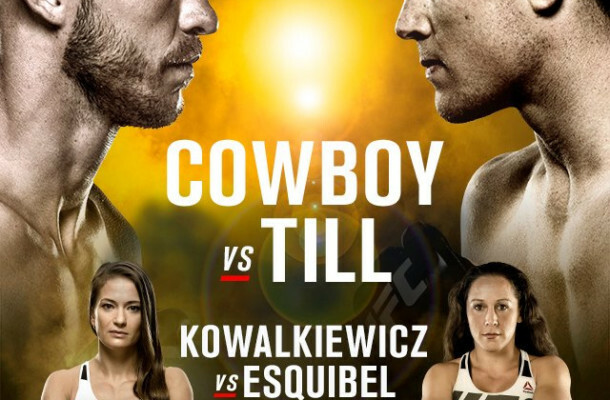 Also on the card Karolina Kowalkiewicz vs. Jodie-Esquibel, Jan Blachowicz vs. Devin Clark and Artem Lobov vs. Andre Fili making this not a bad fight night card. Let´s take a look at the main event. Both of these fighters are coming off losses. Fili lost to Calvin Kattar and Labov to Cub Swanson. Some people might have gained some respect for Labov lasting five rounds vs Swanson but I don´t think it will help this time around. Fili is quicker and has a huge nine inch reach advantage. Fili fights long and will pick Labov apart while stying on the outside. Labov is going to need to go for the KO but I dont think he will ne able to get in range. I can see Lobov trying to stalk down Fili for all three rounds. I think Fili will do more than enough to get it done and weather a possible early storm from Labov trying to throw bombs. Stay tuned for some more picks later in the week. 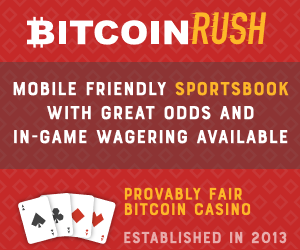 join the telegram sports betting chat where you can talk to mma degens 247. What are your picks? Let us know in the comments below.